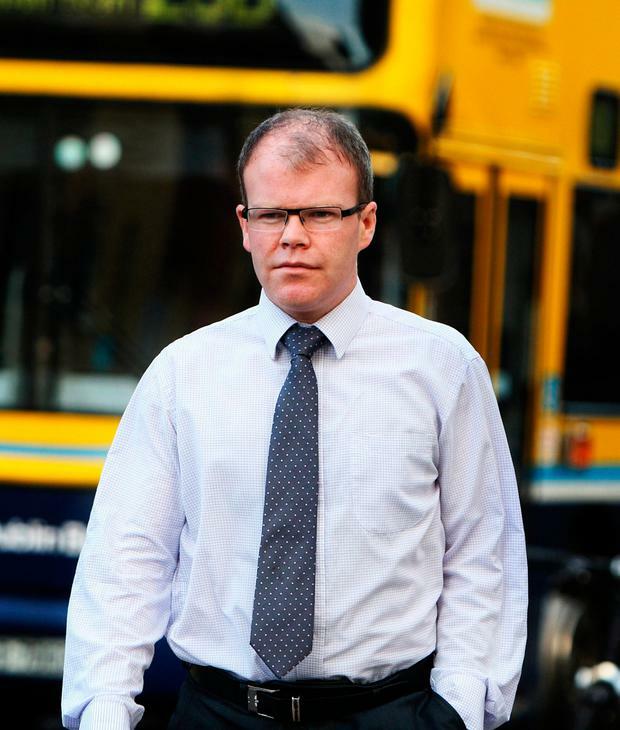 FORMER Sinn Féin TD Peadar Tóibín has named his new political party ‘Aontú’. The Meath politician has been travelling the country since his acrimonious departure from Sinn Féin to drum up support for a new all-island party. He confirmed the name, which means unity and consent, at an event in Belfast. Aontú is expected to contest local elections both sides of the border in May. Mr Tóibín said he chose Belfast to formally announce the party’s name as the city was “the birth place of the United Irishmen who fought for a free, independent and pluralist Ireland for Catholic, Protestant and Dissenter”. Hundreds have turned out at some of the TDs gatherings in recent weeks at which he was scathing of Fine Gael, Fianna Fáil and Sinn Féin. Although he claims to have interest from a significant number of sitting politicians, no TDs or senators have yet joined the party. However, he has a growing base of councillors.